It’s about time to get your tea products a good package such as this creative paper tube packaging box with tinplate extreme ends, made by 400g grey cardboard and 128g double chrome paper. On the surface, the pattern of natural bamboo woods and panda is printed with full color printing technology, what’s more, the 3D printing makes the pattern livingly attractive. It is known that today green tea should be planted in a natural environment and the best known origin of this product is China. 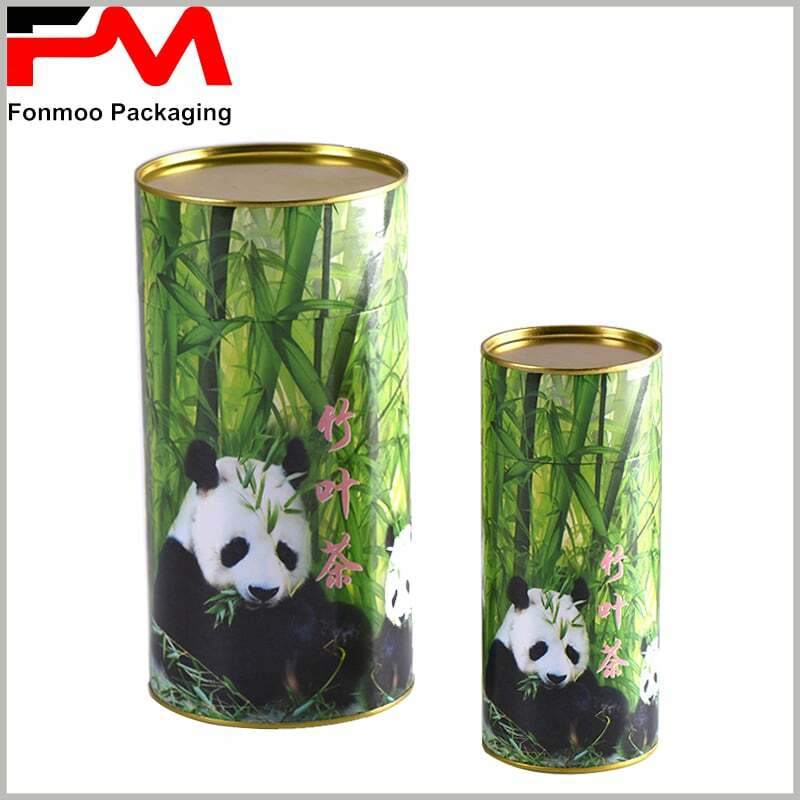 In accordance with these elements, the design of this package take the symbols of both element: bamboo forest and panda, to enforce this impression. 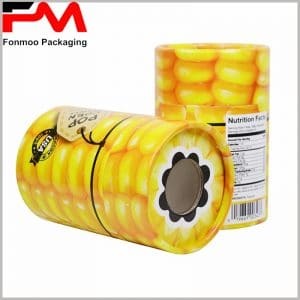 Professional manufacturer of tube packaging box as we are, we are able to provide any kind of such round packaging box at your request. Just get in touch with us and provide the details of demand, and we will make all our efforts to provide you the needed customized green tea tue packaging box with tinplate lid.